This mod above was invented by Vain [JEB], used for Sephirot and JapEn 12th. The legit color is blue, mine here is full black. The stuff used to make it is quite rare, you need for example Needle point grip, Jimnie cap or Hybrid gel roller tip. It’s a really nice g-3 mod, 19.5 cm long and 13.5 grams. If you like light G-3 mod, I guess you’ll like this one. 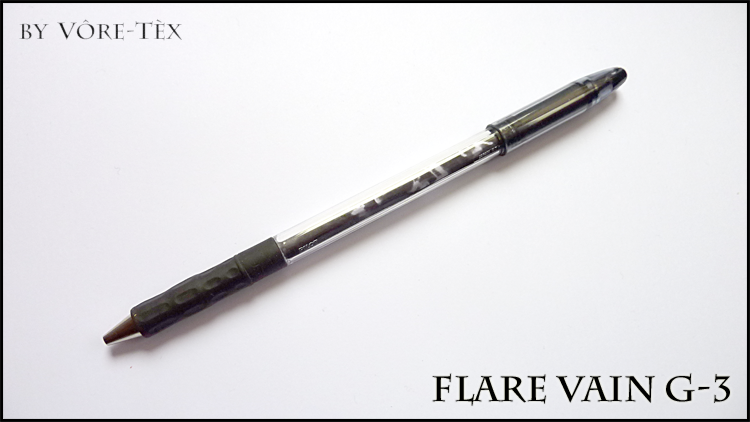 Share the post "FLARE Vain G-3"